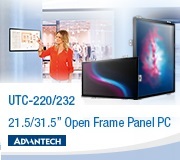 As one of the leading intelligent solution providers, Advantech offers a portfolio of solution-ready and service-ready platforms to offer user-centric solutions that are flexible and scalable. 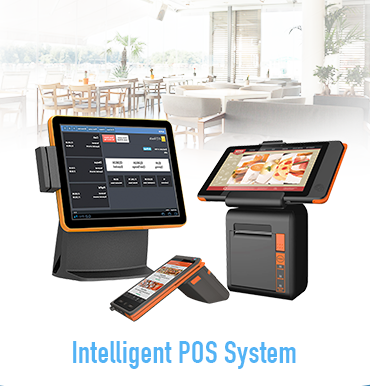 Advantech's intelligent solution platform provides a wide range of solutions, including self-service kiosks, intelligent POS system, interactive multi-media system, equipment control system, digital signage solution, intelligent video analysis, and outpatient service solution. 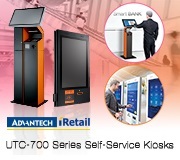 By offering smart, interactive and intelligent solutions in retail, hospitality, public services, banking services, and industrial services, Advantech aims to influence user behavior and lead the next generation intelligent services in all business sectors. 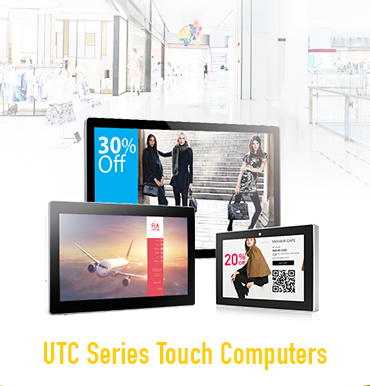 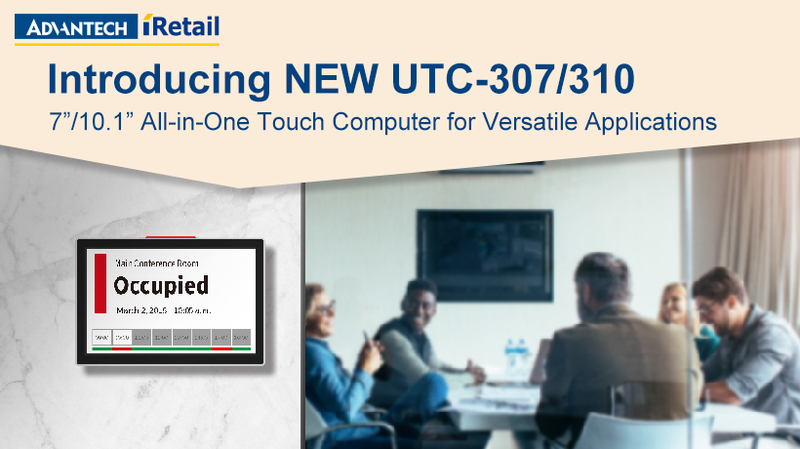 Advantech, a leading provider of certified computing systems and services, is pleased to announce UTC-307 and UTC-310 – small multifunctional self-service terminals powered by an Intel® Celeron®N3350/Pentium ®N4200 processor with up to 8 GB of memory. 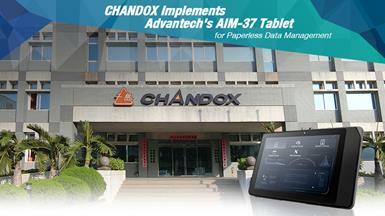 CHANDOX Precision Industrial, an industrial parts manufacturer, is committed to deliver premium services that meet customer requirements, CHANDOX decided to implement tablet devices for use as paperless data collectors. 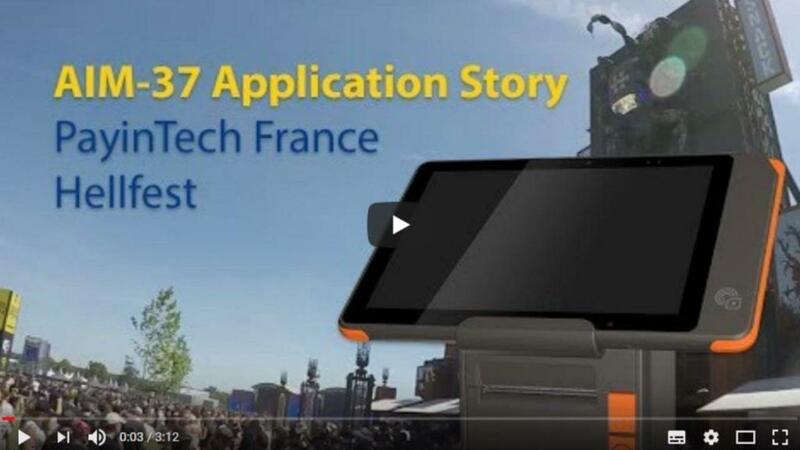 An application story of the Advantech 10" mobile POS tablet system with printer cradle at the Hellfest festival in Clisson, France.